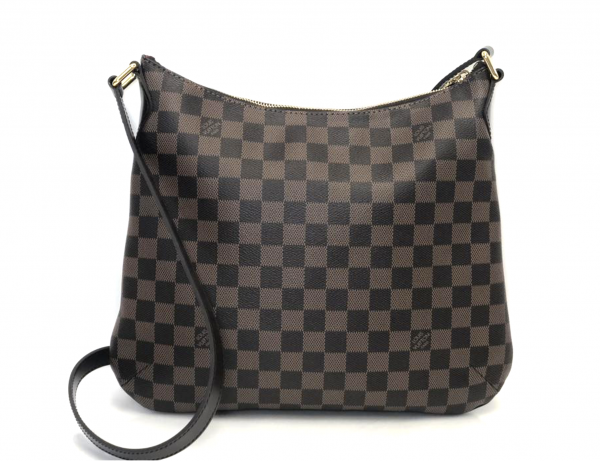 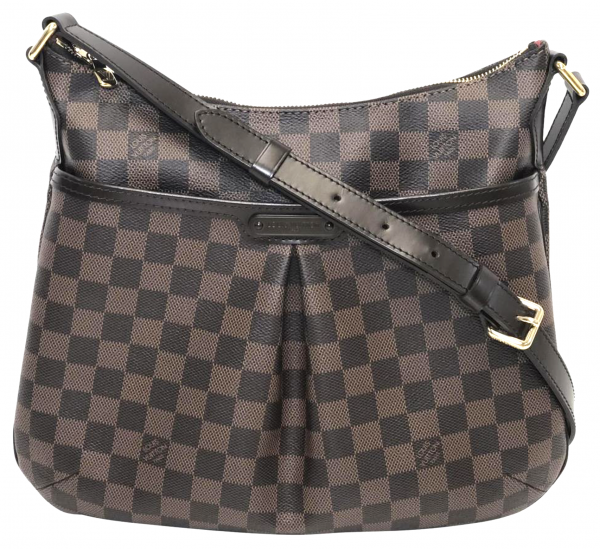 The very popular Bloomsbury in Louis Vuitton’s Damier Ebene brown and tan coated canvas material is a true everyday crossbody with a handy exterior slip pocket with snap for the cell phone. 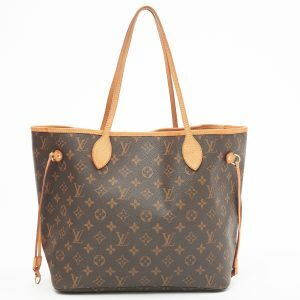 Features brass hardware, single adjustable flat shoulder strap, mocha leather trim, logo placard at front, single exterior pocket with magnetic snap closure, vermillion canvas lining, dual interior slip pockets and zip closure at top. 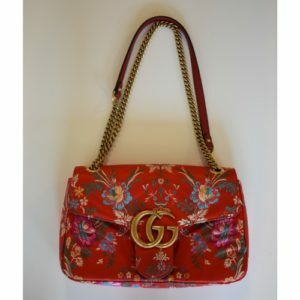 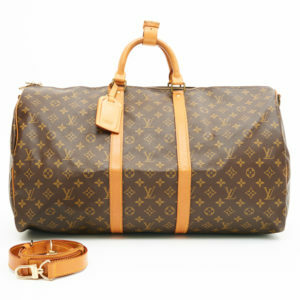 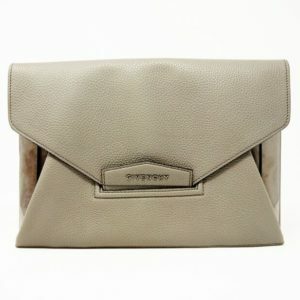 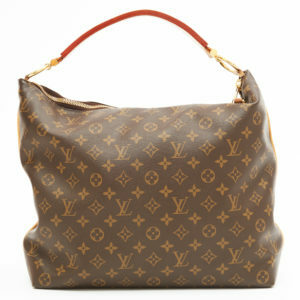 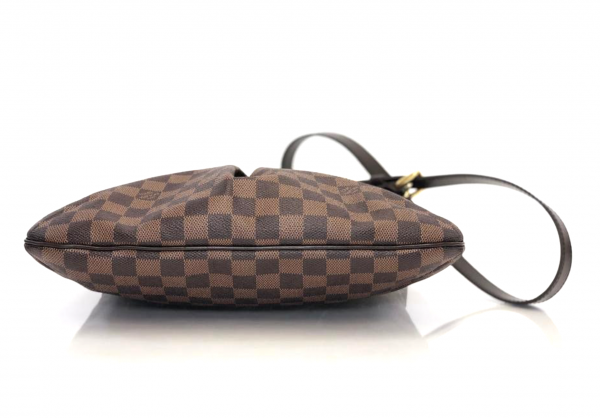 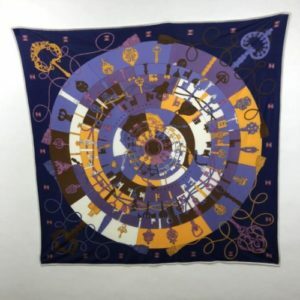 This is a retired piece from Louis Vuitton but one of the most popular today.